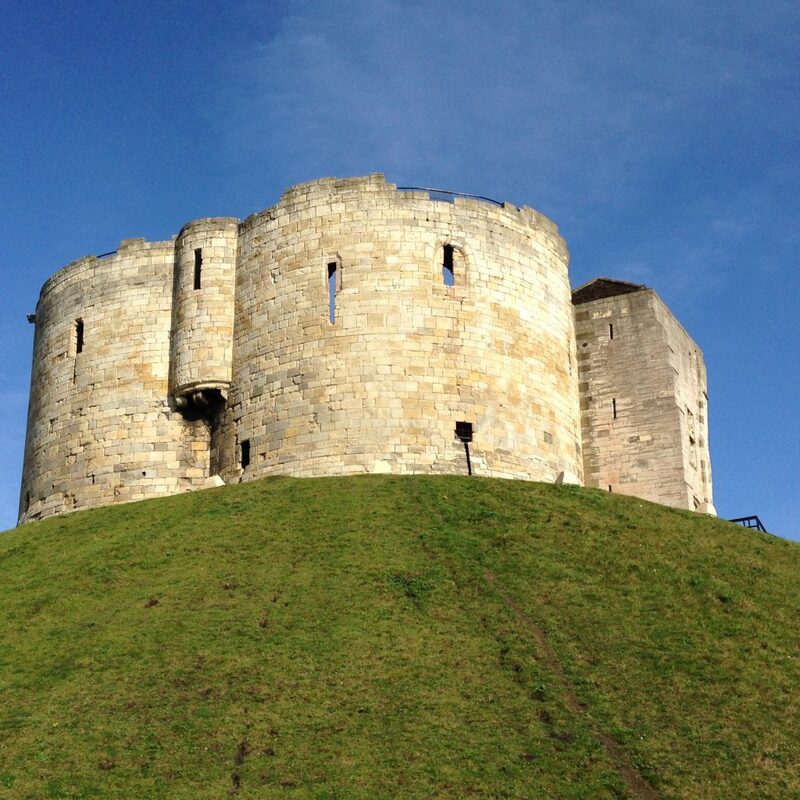 Martin Ashley Architects is working in collaboration with Hugh Broughton Architects to re-present Clifford’s Tower in York. 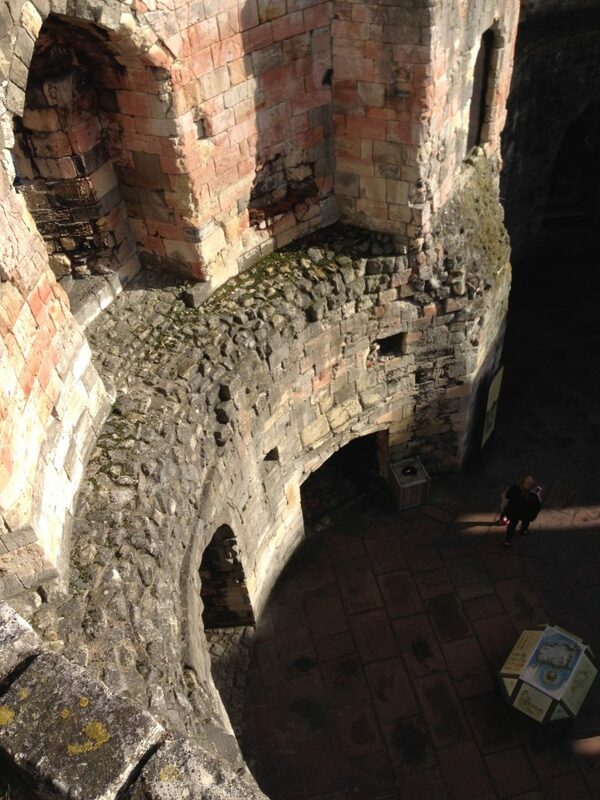 Clifford’s Tower was built in the mid-13th century, but has stood as a roofless ruin since a fire in 1684. 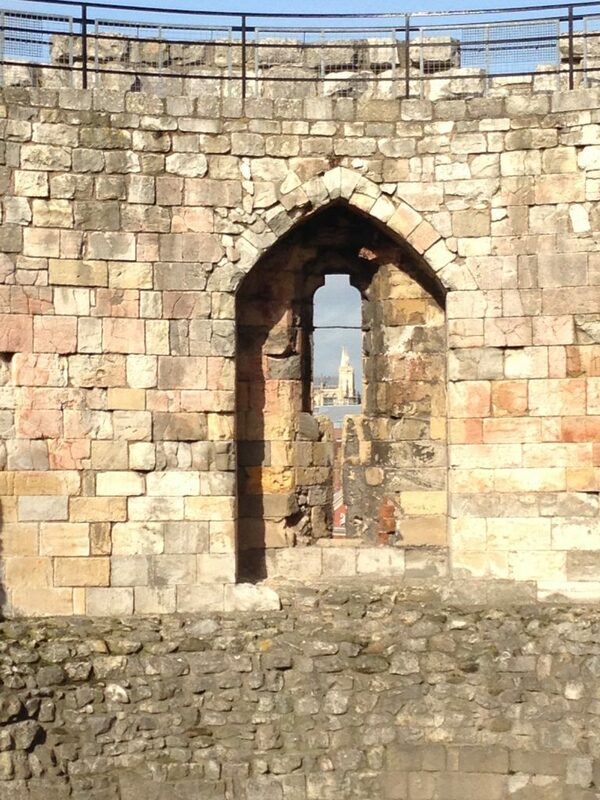 The Tower sits next to three Grade I listed buildings grouped around the Eye of York. One of English Heritage’s most visited buildings, the tower is an evocative survival from the medieval castle and offers superb views over the city’s roofscape from its wall-walk. 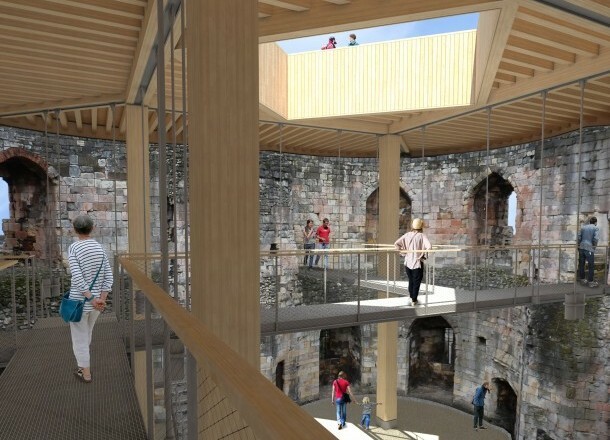 As conservation architects our work focuses on preserving the existing fabric and archaeology, and supports a series of contemporary structures that will transform the visitor experience of this important site, including a new timber viewing structure at the heart of the tower. While not immediately visible, our work is nevertheless detailed and complex, and comprises a series of carefully considered interventions which taken together will ensure the original structure’s survival. 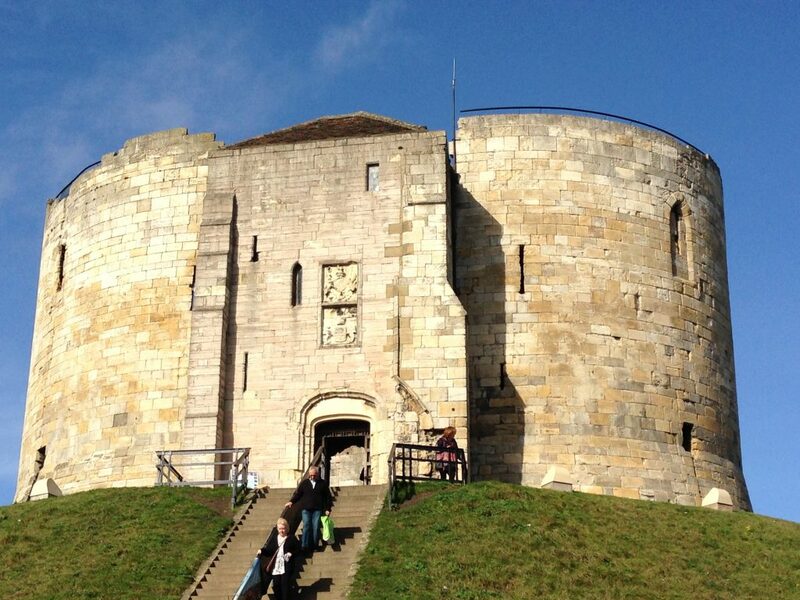 Our work will enhance an understanding of the archaeology and history of Clifford’s Tower, and underpin transformative improvements to access and interpretation, and facilities for visitors and staff.